New Delhi: FMCG major Nestle India, which is facing penalty over alleged "ash content" in Maggi, said the company does not use it while manufacturing the popular noodles. "We strongly reiterate that at no stage of the manufacturing process, ash is added to Maggi noodles," Nestle India spokesperson said in a statement. The development comes after the district administration of Shahjahanpur in Uttar Pradesh slapped fine on Nestle India and its distributors after Maggi allegedly failed to pass the lab test. The district administration imposed a fine of Rs 45 lakh on Nestle, Rs 15 lakh on three distributors and Rs 11 lakh on two sellers. "While we have not yet received the order passed by the Adjudication Officer, we understand from the information available that the relevant samples are of the year 2015 and the issue pertains to 'Ash content'," it added. 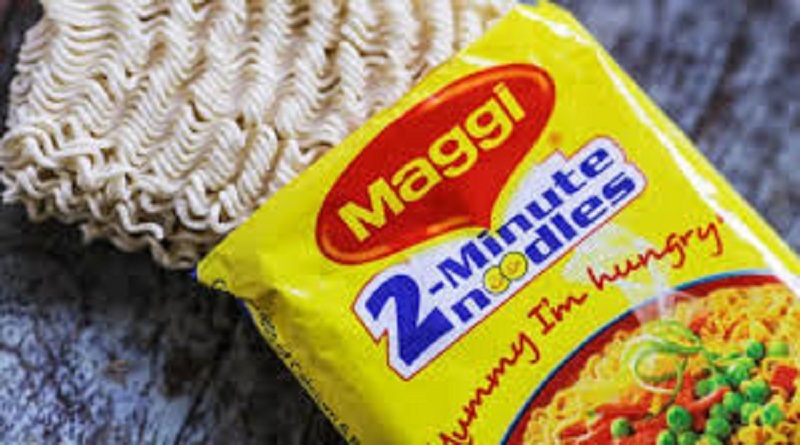 The company said Maggi noodles are compliant with the new rules laid by food safety regulator Food Safety and Standards Authority of India (FSSAI) for instant noodles, pasta and seasoning. "It is a case of applying standards basis an old advisory issued in 2015. 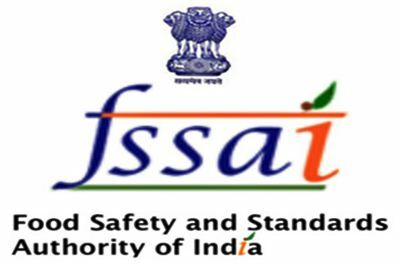 "Maggi noodles is fully compliant with the standards set by FSSAI. Maggi noodles have always been safe for consumption and will continue to be," the spokesperson added.